New Year's Eve NYC Party at McHale's Bar | Tickets Available Now! New Year’s Eve Party at McHale’s Bar NYC | Tickets Available Now! 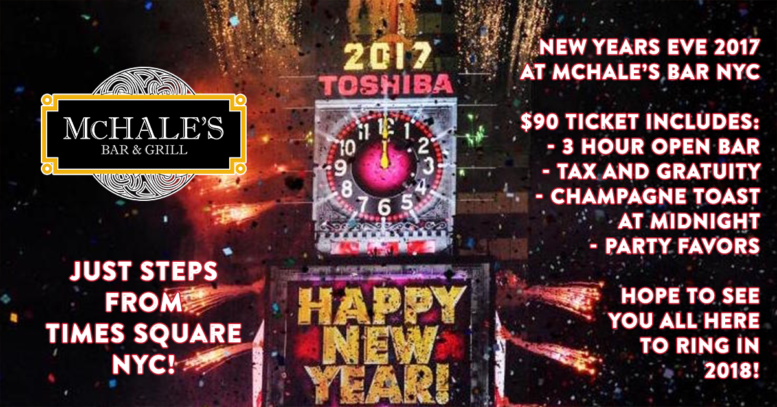 Join us at McHale’s Bar in the heart of NYC, just steps from Times Square, for our New Year’s Eve 2018 celebration party! 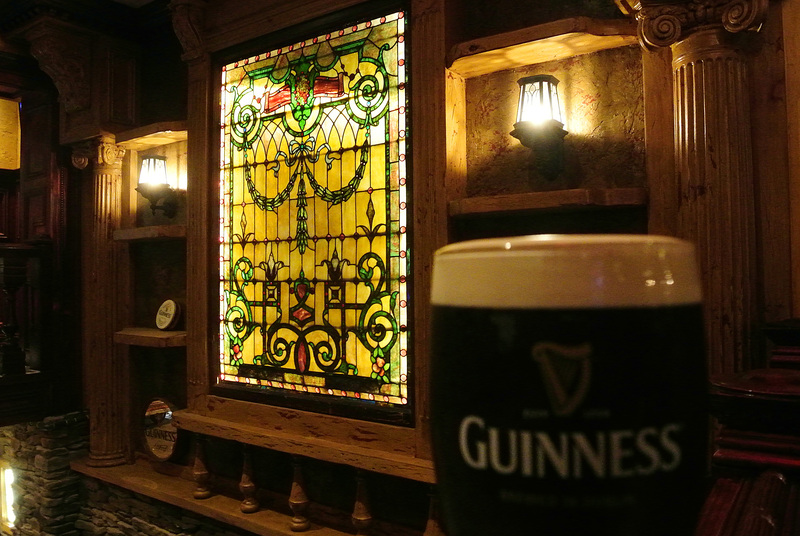 – 3 Hour open bar from 9pm-Midnight. – Champagne Toast at Midnight. Please make sure you print your ticket or have it with you on your phone so you can gain access beyond barriers into the Times Squre area while heading to McHale’s Bar. Any questions please feel free to contact us at 212-957-5138 or email us here. Hope to see you all here December 31st!